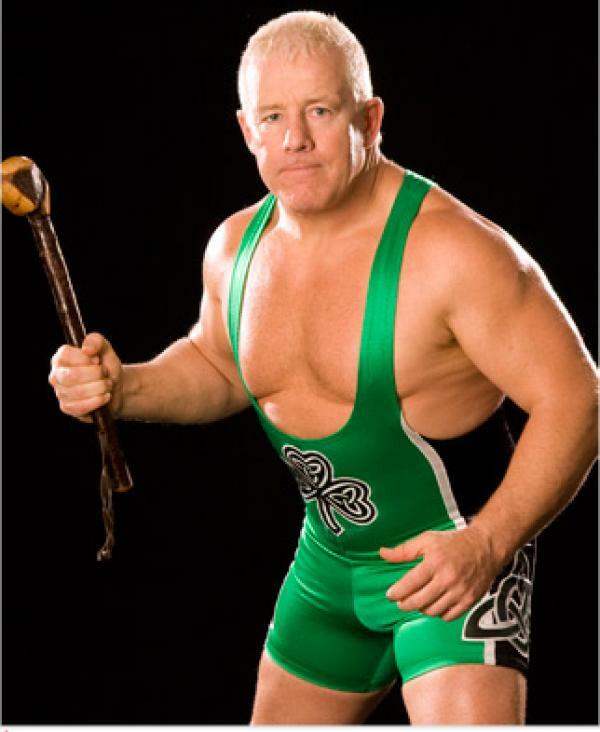 Jan 28th 2012 Fit Finlay def. Colt Cabana "World of Sport"
Sep 8th 2009 Finlay def. (pin) Mike Knox "Belfast Brawl"